I know what you’re thinking, but after trying to finish 7 pairs of socks in as many weeks last year, I’ve decided to space this year’s presents out a little bit. I just finished blocking this Vodka Lemonade cardigan in Cascade Ultra Pima for my mother-in-law. 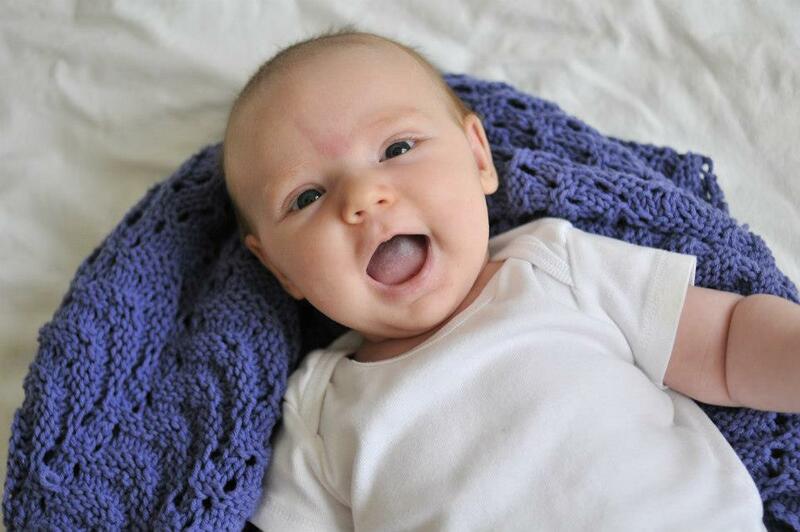 She loves bright saturated colours, and spends her winters in Florida, so this light cotton cardie seemed like a great idea (hopefully she thinks so too!). I love Thea Coleman’s designs, this one has just enough lace to be unique, without sacrificing wearability. So lovely! While the fraught relationship between a woman and her partner’s mother has become a tired cliche, it definitely doesn’t apply here. I am lucky to have such a strong and caring woman in my family. I’ve been pretty blessed in the role model department, and she’s one that I’m grateful for everyday (and it’s not just for the free babysitting – I swear). 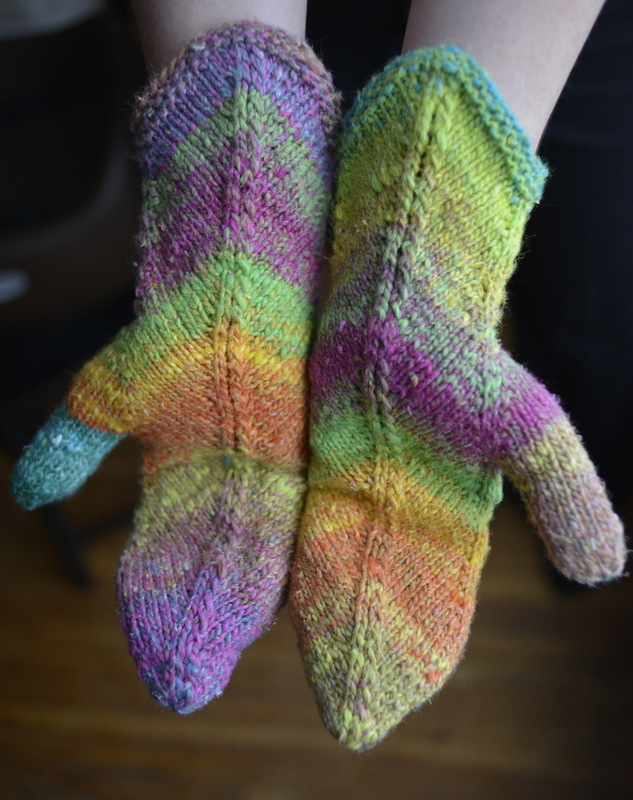 The pattern was a pleasure to knit, and the recipient a pleasure to knit for. I’ll make sure to include a picture of it on in my holiday round-up this winter. This entry was posted in Knitting, Sweaters and tagged cardigan, Cascade Ultra Pima, gifts, lace, sweater, Thea Coleman, Vodka Lemonade cardigan on August 8, 2013 by lisagono. 1. The faux seam. 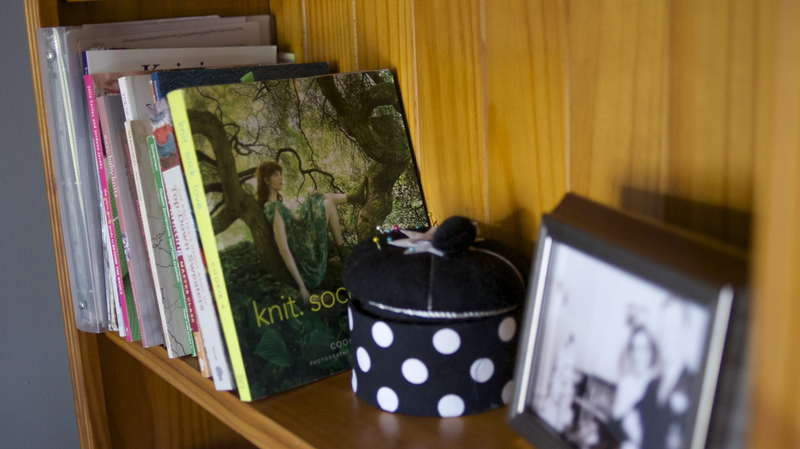 (from Ann Budd’s Top Down Sweaters) I love knitting sweaters in one piece. You avoid so much hassle, since there is no seaming and usually less purling. 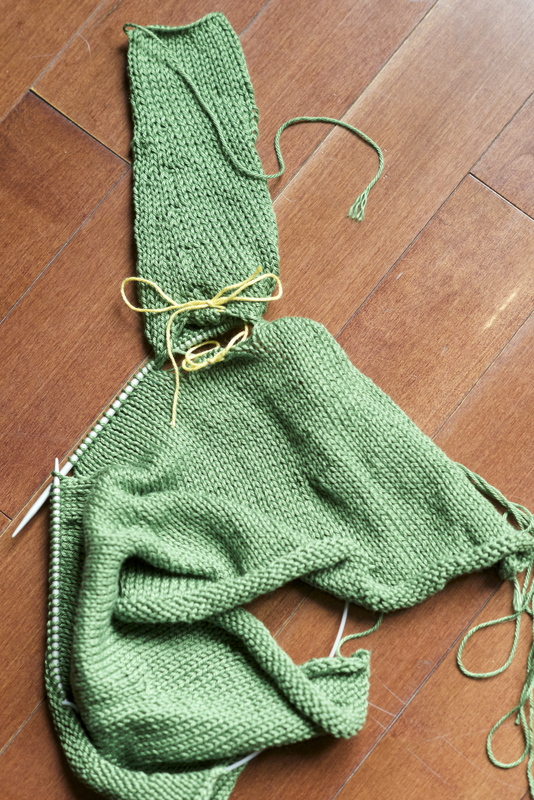 In general, I think sweaters constructed using this method look much neater and are easier for beginners. However, seams can stabalize a garment and keep it from twisting and torquing. 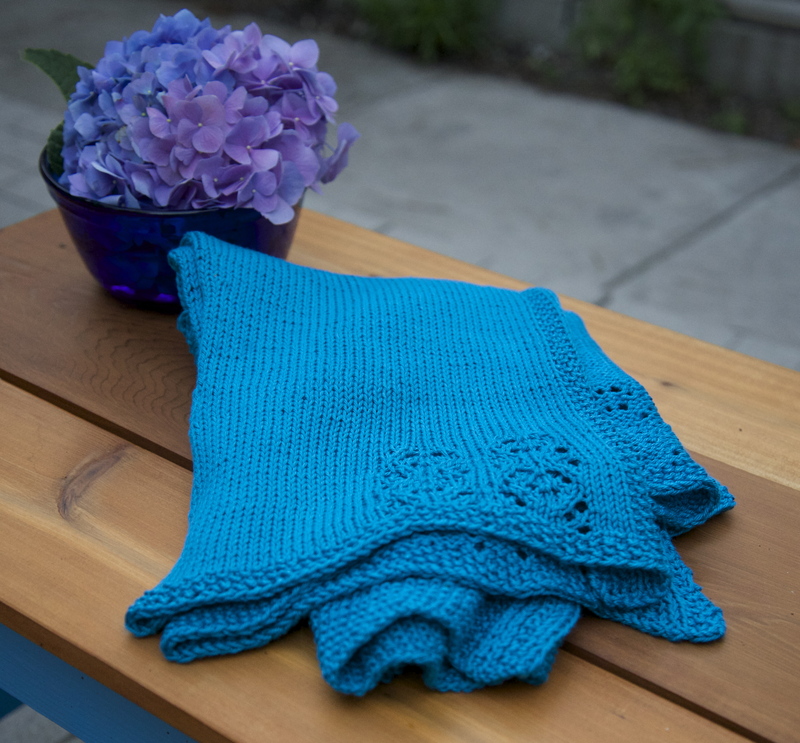 Fortunately, Ann Budd included this little tip in the introduction of her reference book on top down sweaters: construct a fake seam under the arms by using a different stitch pattern for a single stitch under the arm. For example, slip a stitch or purl a stitch every second round to create a slip-stitch or garter stitch faux seam, as you can see photographed here. The underarm gap on yellow scrap yarn: a bottom-up lifesaver! 2. The bottom up gap. (from Alana Dakos’ Watermelon pattern) Many knitters will complain about bottom up sweaters, because of one major irritation: how difficult it is to knit the first few rounds after joining the sleeves. 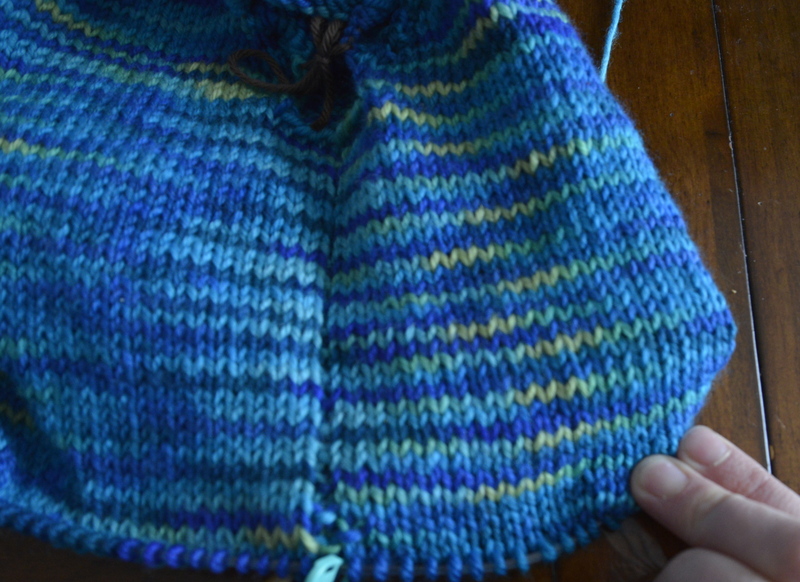 When knitting a bottom up sweater, you knit the torso, and sleeves seperately, and then join the sleeves to the torso on a single circular needle. The added stitches make the first few rounds tight and frustrating. Fortunately, when I encountered the directions for joining the sleeves on the watermelon cardigan this week, I actually gasped. How had I never encountered this before? Why doesn’t every bottom up sweater pattern contain this direction? The simple solution: Set about 20% of the arm stitches on scrap yarn. Put a corresponding number of underarm stitches on scrap yarn. This creates a little gap at the underarm and makes knitting the first few rounds so much easier. 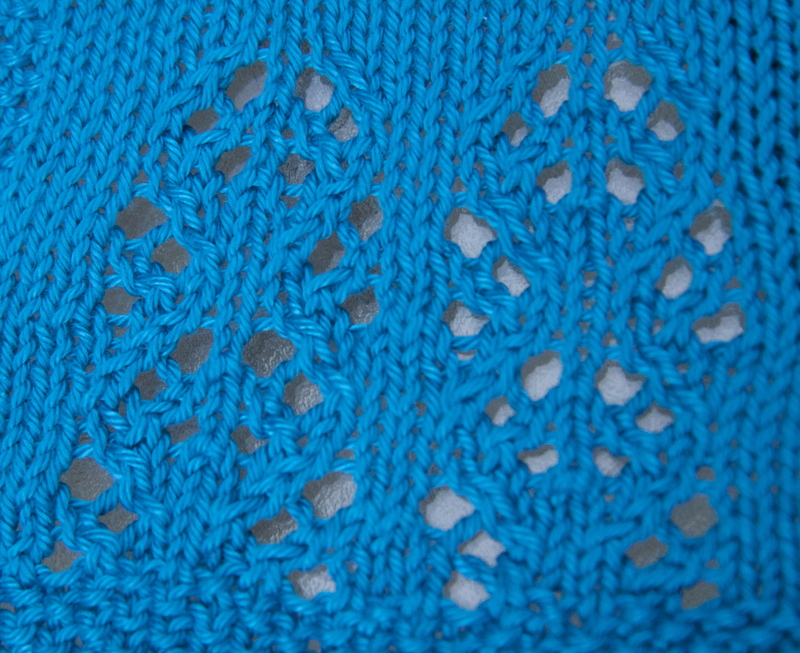 The gaps are easily closed at finishing time, using kitchener stitch. Brilliant. 3. The flat cardigan edge. (from Thea Coleman’s Vodka Lemonade pattern) Most cardigans call for a button band or zipper that flattens and squares off the vertical edges of the sweater. However, when a simple cardigan calls only for a single button loop, like the Watermelon cardigan, or is meant to be worn open, like the Vodka Lemonade cardigan, the edge can look unfinished. Fortunately, this pattern has a simple solution for a beautiful squared edge. While it requires a little bit of attention, it’s well worth the work: the first and last stitches of each row are slipped on one row, and knit through the back loop on the other. As you can see, it does a spectacular job making the edges of the cardigan neat and tidy. This entry was posted in Knitting, Sweaters and tagged Alana Dakos, Ann Budd, bottom up sweaters, knitting, seamless, simple solutions, sweaters, Thea Coleman, top down sweaters on July 11, 2013 by lisagono.